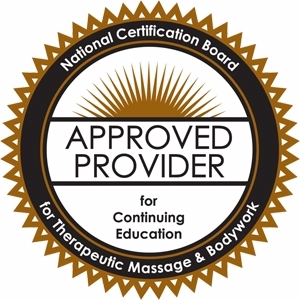 Take the ‘Crown Chakra’ Course and Learn to Connect Your LIGHT Force with Your LIFE Force! 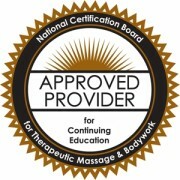 Feel as if it’s hard to be a spiritual being within the challenges of your massage practice and everyday life? Connect your light force and life force together to experience true power, love, and wisdom. Tired of carrying the weight of the world on your shoulders, and feeling as if you have to do it all yourself? Step out of separation allowing the universal Heart to flow through you and work its’ magic. Ever feel like a victim of love? Give up your pseudo-love programming and discover how the energy gifts of universal love are eternal. Do you often feel alone even in the midst of a crowd? Learn how you can step into the big space of oneness, find your way back if you slip out, and leave isolation behind forever. Explore the changes that can happen in your life when you open your crown chakra. Compare universal love with personal love. 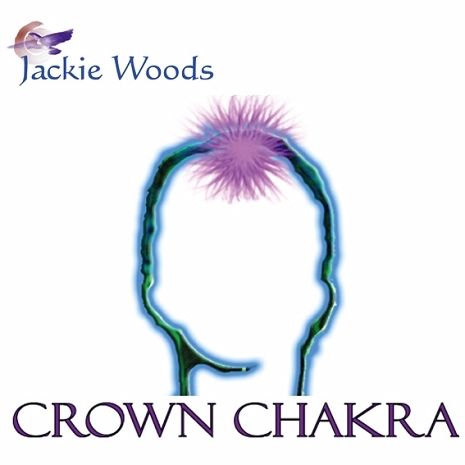 Identify patterns of acting, thinking or feeling that block access to the crown chakra.